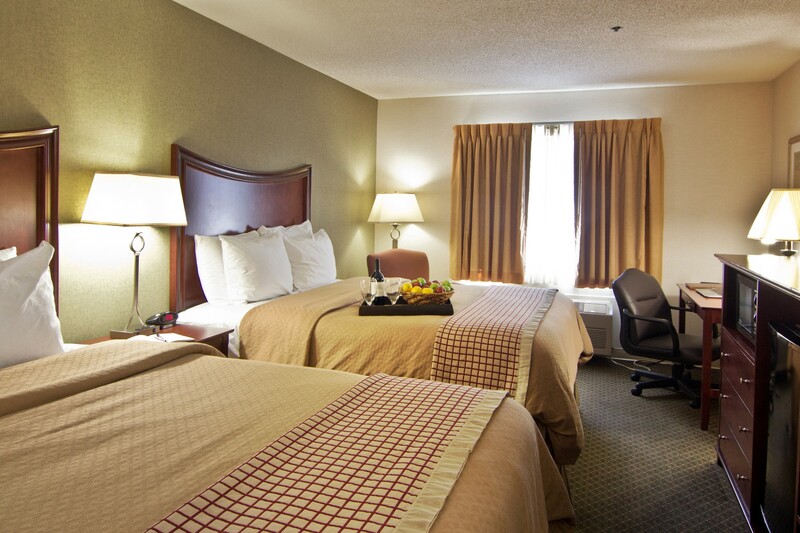 Spacious room with two queen size beds. 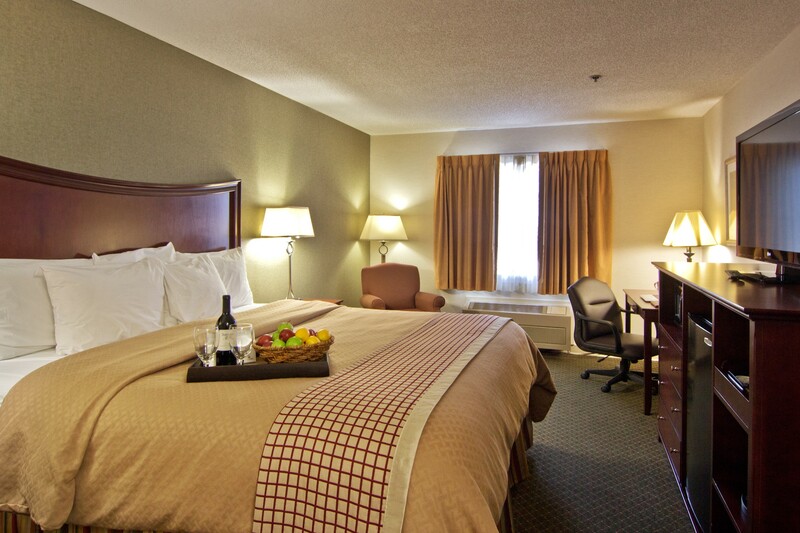 Spacious room with one queen size bed. 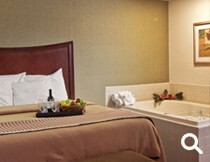 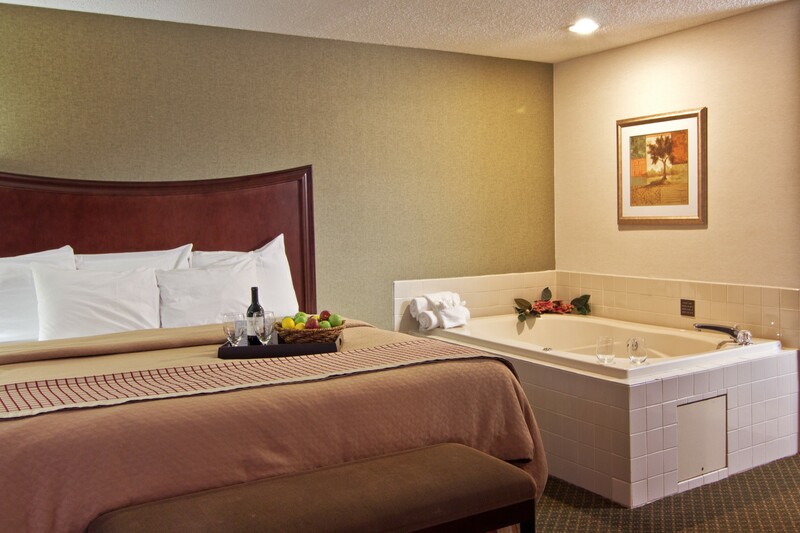 Spacious room with jacuzzi and one king size bed. 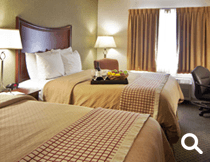 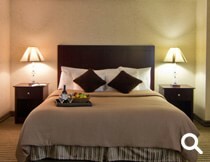 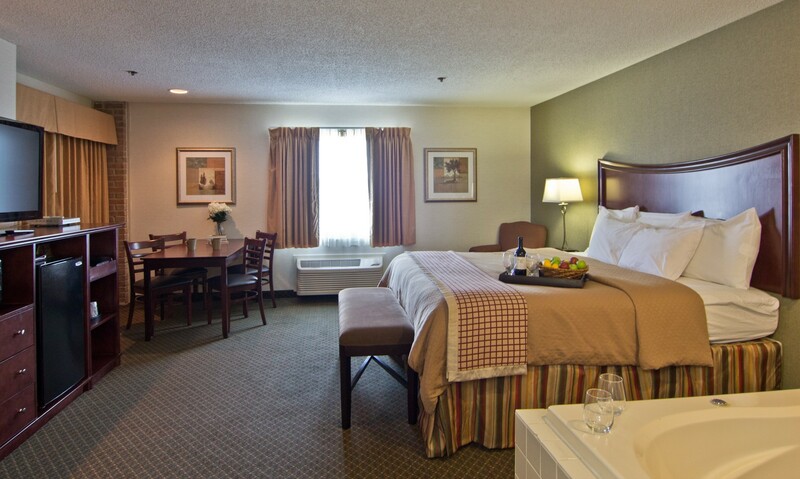 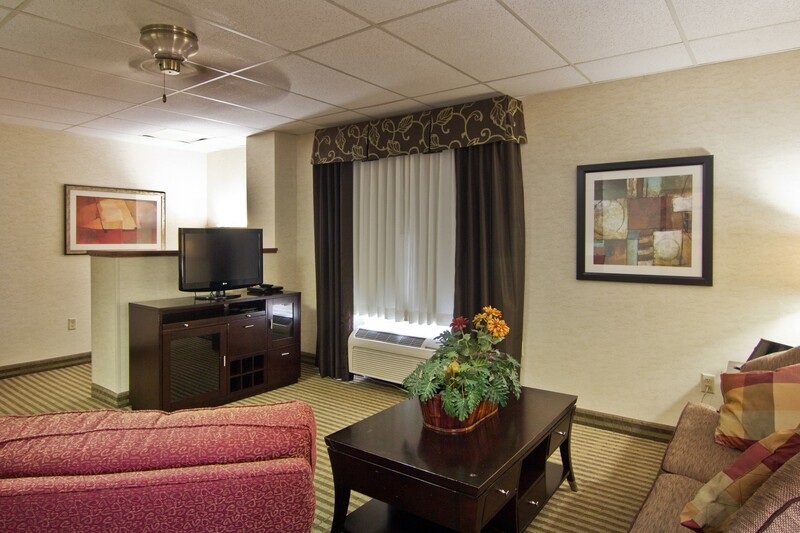 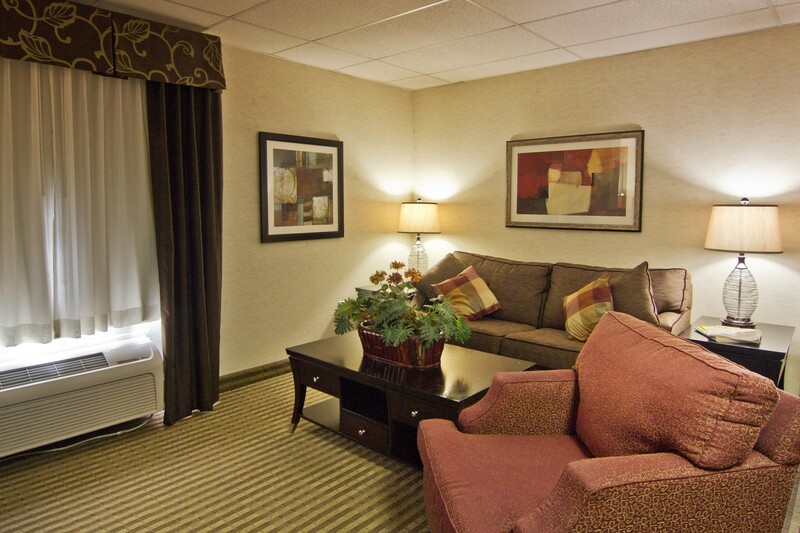 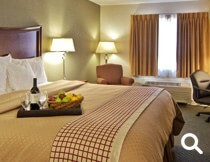 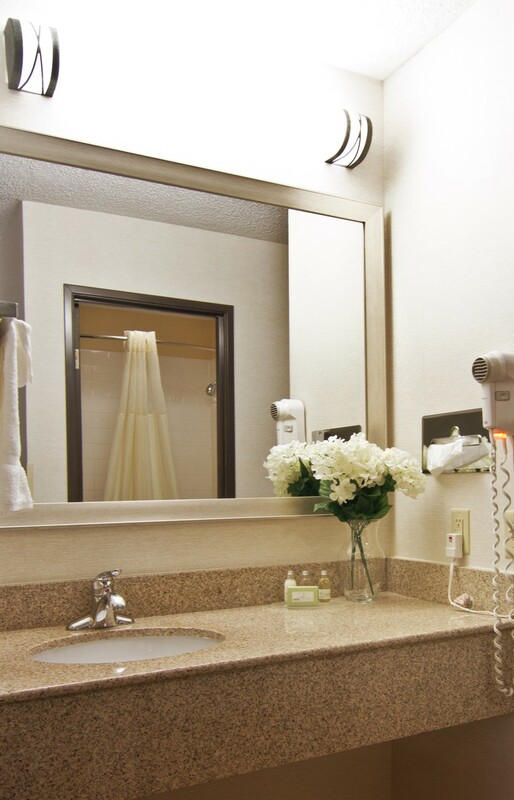 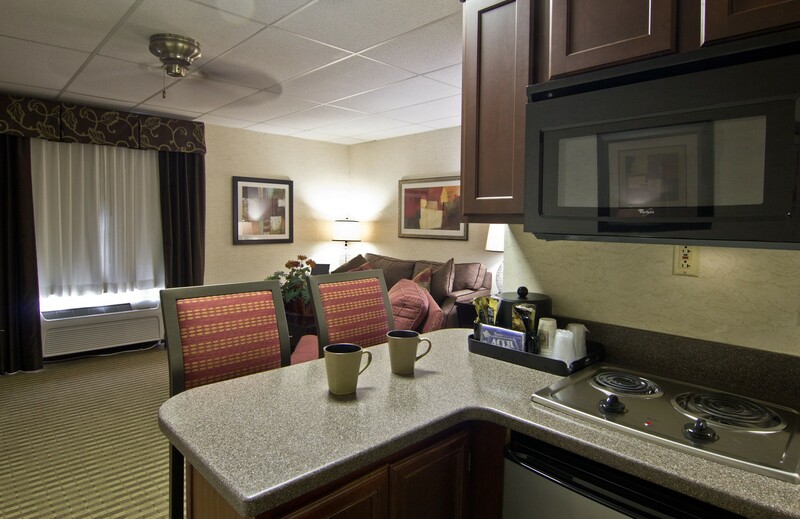 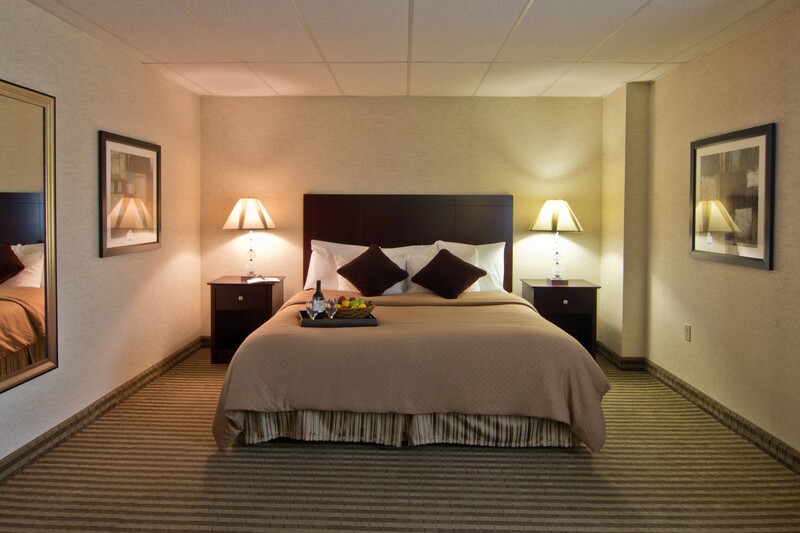 Spacious two room suite with one king or queen size bed.